Finland was the host of the 10. 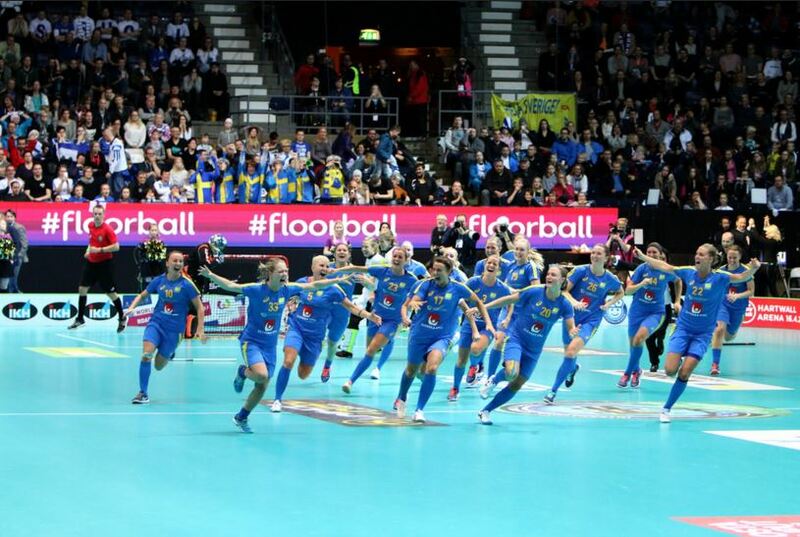 World Championship in floorball for women. Since the first time it was arranged back in 1997, with Finland being the host, the format of the tournament have changed and so have the number of teams participating. 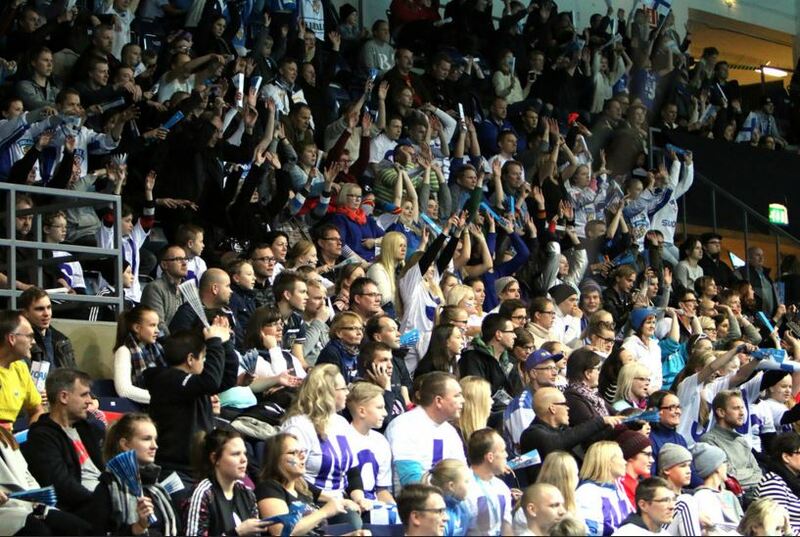 In floorball we speaks of the Big 4, and Finland, Sweden, Czech and Switzerland have taken their responsibillities, and have hosted 7 of 10 World Championships. The last 3 have been held in Denmark, Singapore and Latvia. What is interessting, is to have a closer look at the total number of spectators of each tournament, and the average number of spectators pr. game. How is the development, is floorball actually getting more popular, and how about floorball compared to other teamsports. The Graph below show the most interesting development, how many spectators is the average per game. From the start back in 1997 the development has been very positive, though with the games in Denmark being the exception. The first magic number to break, is 1.000 spectators in average per game. You also have to look at the total number of spectators, this is depending on the number of games being played in total. As you can see below, in the begining, there werent that many spectators, but remember there wasnt the same number of games as today. But in 2003, Singapore was the host and the made some kind of a World championship with almost the same numbers as in previous 3 world championships. Switzerland followed up upon the succes, and again in 2007 with Denmark being the host, the number was not good. Next World Championship will be with Slovakia as the host, and its a country who is progressing a lot in floorball, but are they ready to match the number of spectators fromthe last 3 world championships? The games could boost the interest for the sport in Slovakia, and why shouldnt they have the same development as their neighbours from Czech. The next barrier for the sport to break is the 50.000 in total, but can these only be achieved in one of the big 4 floorballnations, if one of the smaller floorballnations were to host the games, would the be able to match the same figures as the big 4? 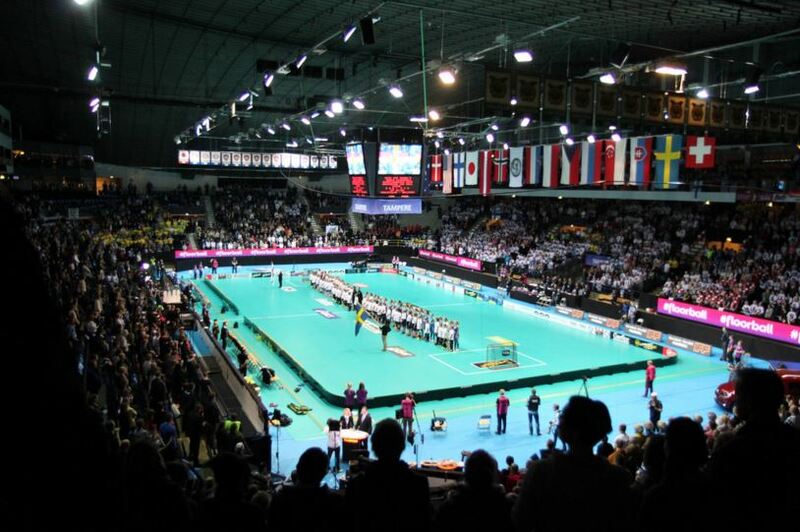 Also the level of the World Floorball Championship is quite high, who can match the demands? When Denmark was the host back in 2007, the had a financial loss between euro 50-75.000. Stats are taking from the last world championship, and two sports are doing quite good. Both handball and volleyball have very high numbers of spectators in total, but they also have more teams and more games in total, though there average number of spectators are quite high as well. Volleyball have also been succesfull globally with topteams from around the world, where in other sports, it is still european teams who is dominating the game. If we look at floorball, the sport is still some way behind the other teamsports, but though the gap could seem big, my guess is that floorball will reduce the gap and get closer. But for floorball, its important to break through on other continents than Europe.